We have been hearing over the last week or so that the iPhone Dev Team are getting ready to release an untethered jailbreak for Apple’s A5 processor based devices, the iPhone 4S and the iPad 2. Now the iPhone Dev Team have announced on their blog that the tool is almost ready for release and it will be available as the Corona A5 jailbreak tool, and it is expected to be released very soon. Ever since the December release of @pod2g’s “corona” untether for iOS 5.x on A4 and earlier devices, all eyes have been on the attempts to extend it to the A5 devices: the iPhone4S and iPad2. Due to the combined efforts of @pod2g and members of the iPhone Dev Team and Chronic Dev Team, we’re nearly ready for a general release! All technical hurdles dealing with the underlying technique have been overcome, and it’s now all about making the jailbreak as bug free as possible. 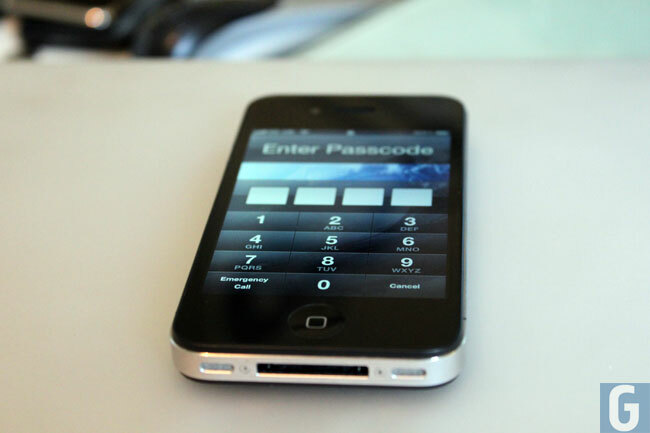 You can find out more information about the untethered jailbreak for Apple’s iPhone 4S and iPad 2 over at the iPhone Dev Team. Have a look at our handy guide on the difference between the iPhone 4 and iPhone 4S and also the difference between the iPhone 4S and iPhone 5 to see all about the new iPhone 5.